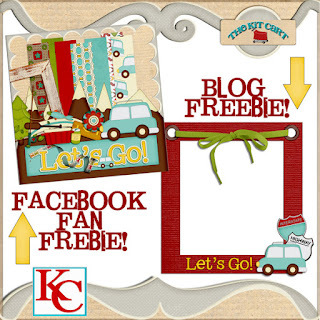 The Kit Cart: NEW FACEBOOK FAN KIT AND BLOG FREEBIE! NEW FACEBOOK FAN KIT AND BLOG FREEBIE! the matching blog Freebie. JUST CLICK THE IMAGE TO DOWNLOAD! thanks so much for the fb freebie and matching blog freebie! both are terrific! Looking forward to the collab! Thank you so much for this post. 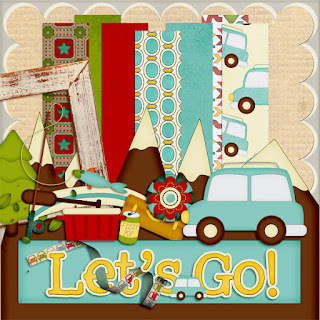 I want to let you know that I posted a link to your blog in CBH Digital Scrapbooking Freebies (please, notice the new url for my blog), under the Page 6 post on Aug. 03, 2012. Thanks again. thank you! the kit is adorable!